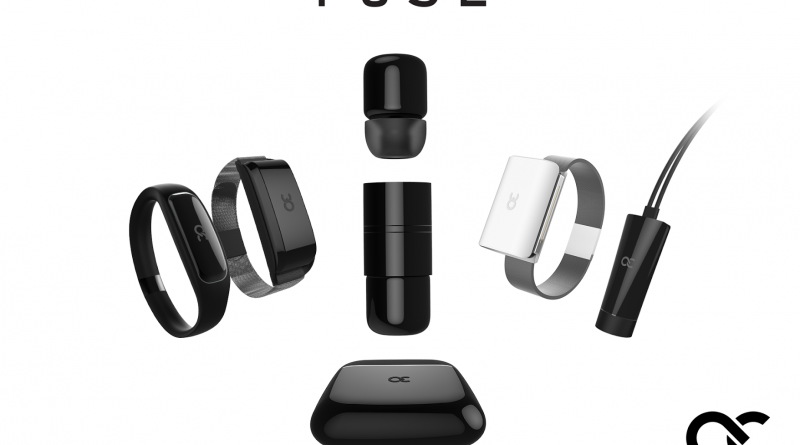 We first saw FUSE earbuds last year at CES 2016. They are returning to the show this year and have already won an Innovation Award at CES 2017. 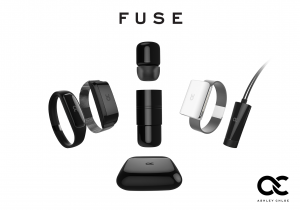 For those who need a refresher, FUSE earbuds consist of two truly wireless earbuds that fuse together via a connector to take the form of a pill shaped module. The standalone pill shaped earbud module can be placed in a multitude of interchangeable casings which allow carriage, storage, and charging. The earbuds along with their accessories give users the ability to showcase their individual style, all the while, providing convenient earbud access. These little earbuds are also the first ones to use ceramic housing. This improves the Bluetooth connection and enables superior sound quality while providing a waterproof and shiny mirror finish. They are powered by a high-density battery and ultra fast charging. 15 minutes of charging will yield one hour of music/talk time.